Colorful. Cat. Bookmarks. Well, if that doesn't lure you in, I'm not sure what will! 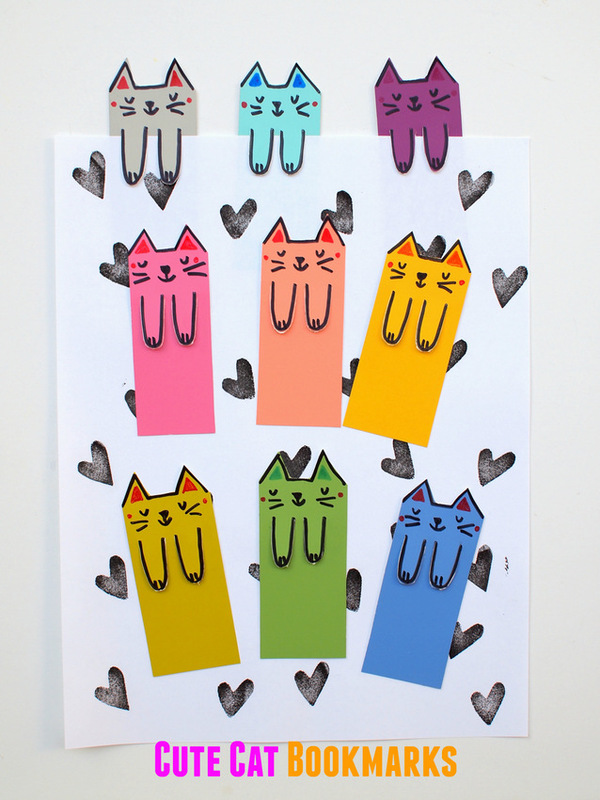 Today I'm over at DIYCandy sharing how I made these cute cat bookmarks from paint chips. So come stop on by!